Charlotte is well known for its beautiful trees. Our homes benefit from their majestic presence. They also add value and comfort to our lives. 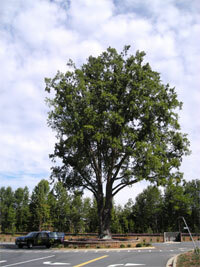 Currently, many of Charlotte’s urban trees are close to the end of their life cycle. In fact the trees in Myers Park, Elizabeth, and surrounding neighborhoods are 75-100 years old. These trees are now showing signs of decline through root decay, encroachment of walks and driveways, and stress from canker worms. Your trees need your attention. Don’t wait until it’s too late. Take action now to protect the health of your trees. Shrub Doctor recommends that you have your trees regularly inspected by a professional ISA certified arborist. Through proactive monitoring and inspection, Shrub Doctor can discover weaknesses in your trees, and recommend treatments to prolong their health and life. Don’t risk the heath of your valuable asset. Call Shrub Doctor today to learn more about how our certified arborists can monitor and care for your trees to keep them healthy and safe for many years into the future. 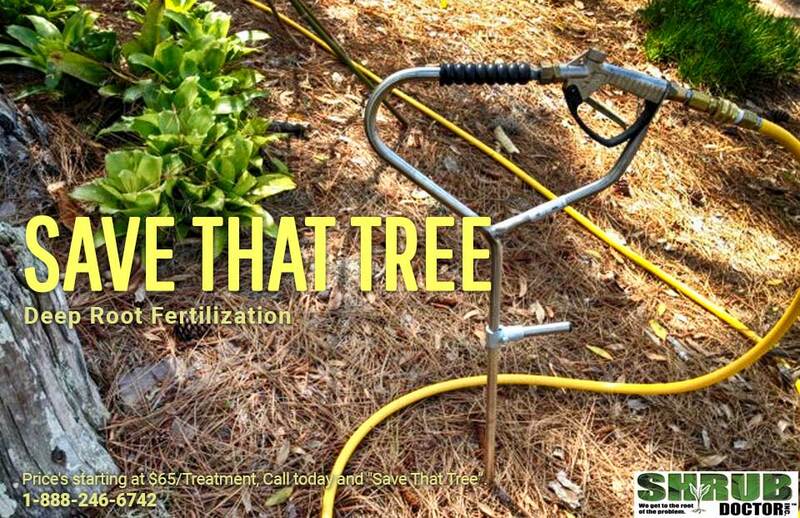 Let us save your trees! 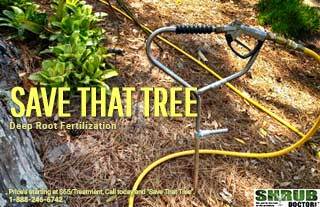 Call Shrub Doctor today for a professional evaluation of your trees and tree healthcare solutions.